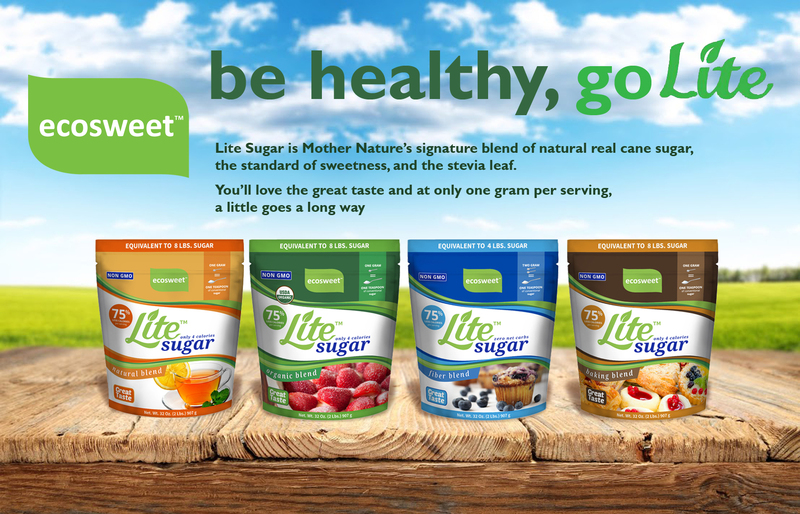 Introducing Lite Sugar a 4 calorie Non-GMO sweetener made from just cane sugar and high purity stevia! 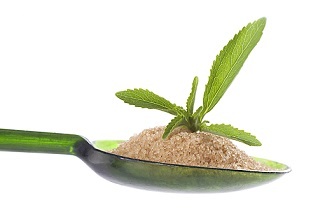 This is truly a clean label sweetener with nothing added and delights with the natural taste of sugar, void of any after taste found in all other sweeteners on the market today. It is through a patent pending process that this is possible. With Lite Sugar a little goes a long way. 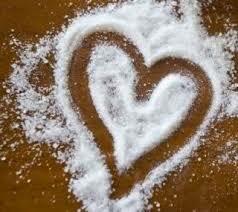 One pound of Lite Sugar is equivalent to 8 pounds of conventional sugar! Lite Sugar is available in Natural, Organic, Fiber Blend and Baking Blend and can be produced under the Fair Trade certification. 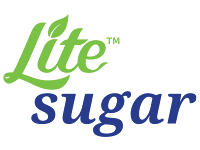 Lite Sugar is available to food service, retail, industrial and can also be private labeled.